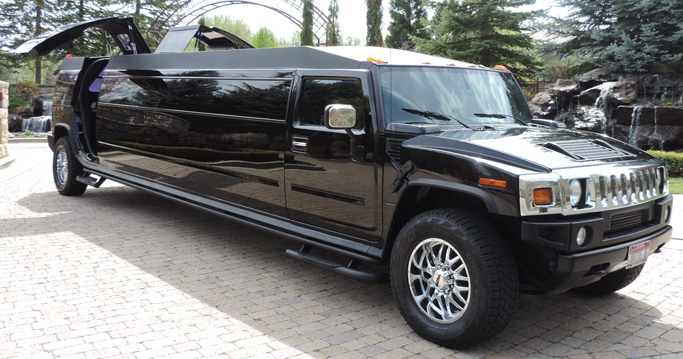 Boise Limousine Service is the premier provider of luxury limo service in the Treasure Valley. Our commitment to excellence is unmatched. 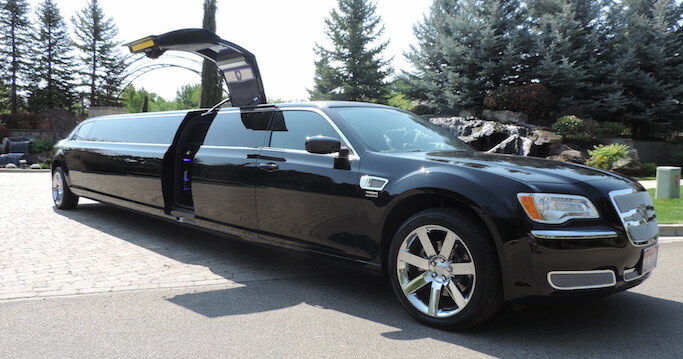 From making your reservation to arrival at your destination, our goal is to provide a comfortable, safe, and reliable experience. We are dedicated to the highest standards in customer service.